Bespoke is delighted to announce its latest project, awarded to us by new client, Veldor. 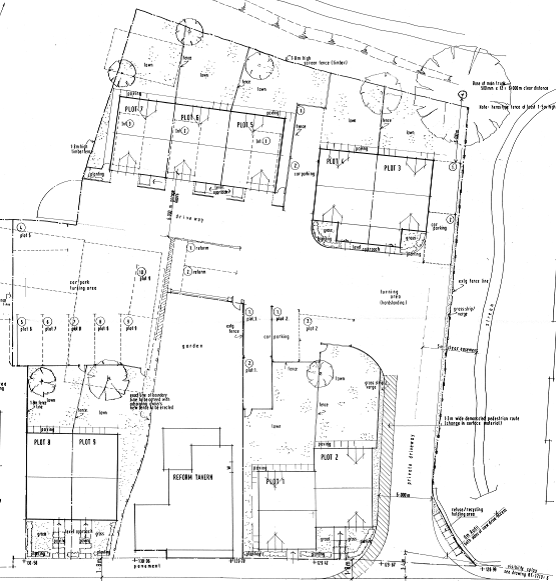 With a project value of £1m and based in the picturesque countryside surroundings of Woodseaves on the outskirts of Stafford, Bespoke will be undertaking the construction of nine high quality, new build residential properties with a contract duration of 48 weeks. Works on this 10,000 sq ft plus of accommodation will begin in July 2014, with completion anticipated to be Summer 2015.